Dermasweep utilizes bristle-powered gentle exfoliation which both smooths the surface of the skin and promotes enhanced circulation, followed by a treatment with a SkinFusion. These skin infusions are topical treatments which can penetrate deep into the skin after exfoliation. Dermasweep plus SkinFusions can treat fine lines, wrinkles, acne scarring, and skin laxity, without being irritating to sensitive skin! 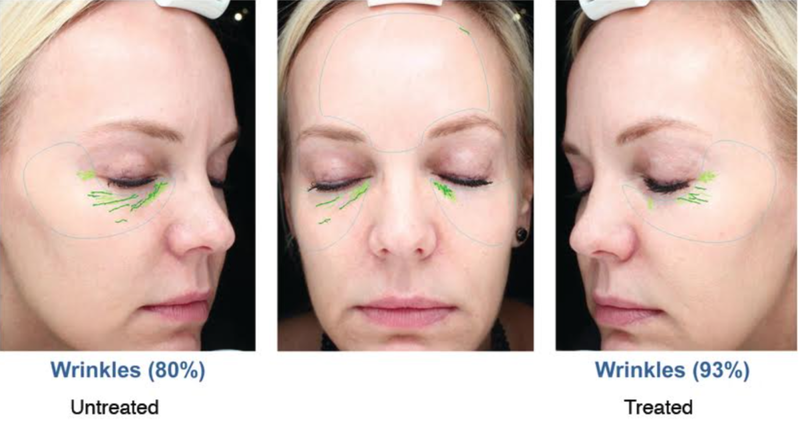 Dermasweep is completely customizable, able to deliver tailored results to each individual patient in San Diego. 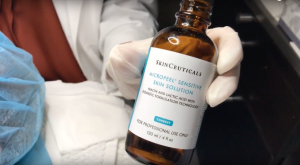 Whether you are looking for treatment of a specific skin concern or just looking for overall fresher, brighter skin, Dermasweep has you covered. Dermasweep treatments are quick and painless. A typical session will only take half an hour, although this time may vary depending on the specific skin concerns addressed. 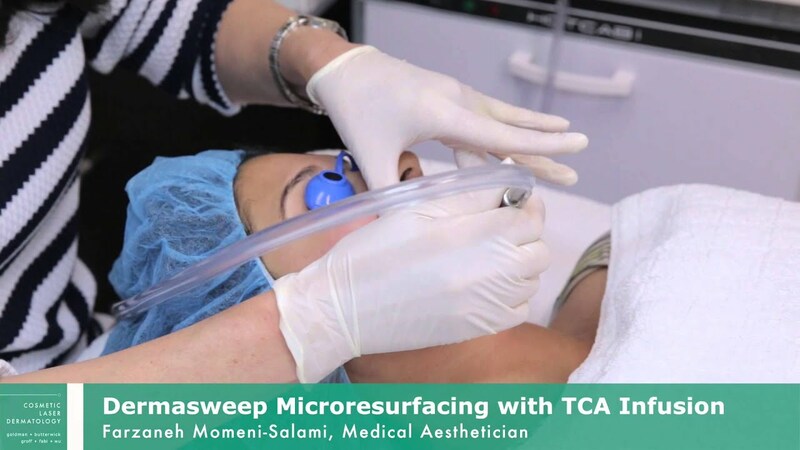 Dermasweep is extremely gentle, and can even be used in sensitive areas like around the eye. It is perfectly fine to use on rosacea as well. 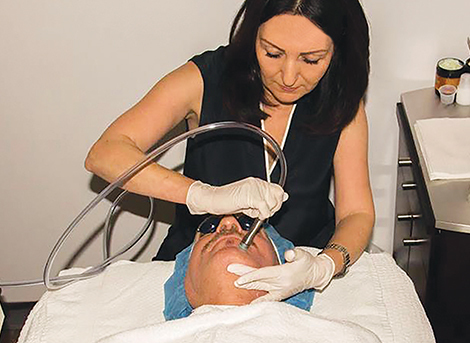 During your treatment in San Diego, your dermatologist will go over your skin with the Dermasweep wand, which combines a variable-level vacuum with customizable bristle tips for the best possible results for you personally. After the exfoliation is finished, it will be followed up with a SkinFusion addressing your specific concerns. When the treatment is done, there is no downtime needed! 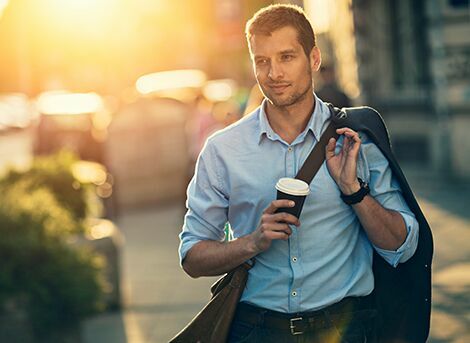 You can feel free to leave the office and go back to your daily activities immediately. dermasweep.com will give you more details abut the procedure. Following a Dermasweep treatment, blood circulation will be stimulated, which in turn enhances delivery of key nutrients and oxygenation. The Dermasweep SkinFusions are topical treatments that are applied to the skin following exfoliation. These treatments come in three categories: PremiumFusion, PeelFusion, and EpiFusion. EpiFusions are used to treat areas of concern such as skin dehydration and dullness, using ingredients like Vitamin C and hyaluronic acid. PeelFusions are an alternative to a traditional chemical peel. 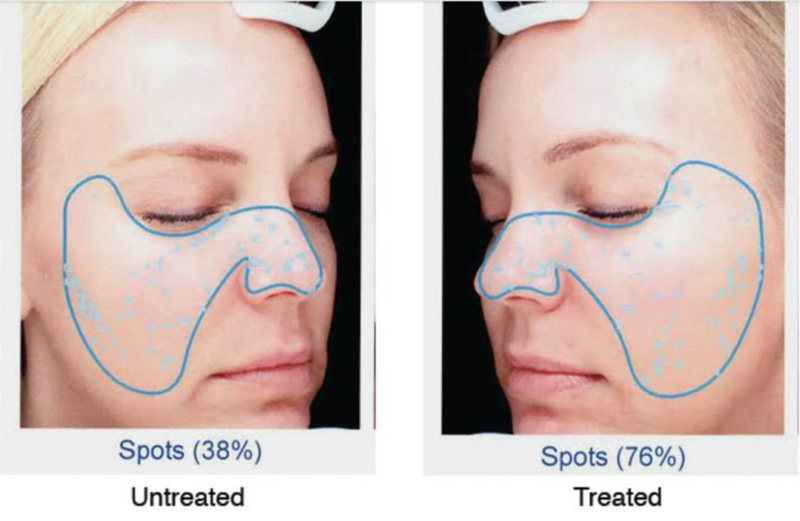 With a PeelFusion treatment, results are quicker, with less side effects than that of a chemical peel. Finally, PremiumFusions utilize the most powerful anti-aging ingredients to create younger-looking skin. If your skin is in need of rejuvenation but you want an alternative to Dermasweep, microneedling or one of our facials may be perfect for you! To learn more and to schedule your consultation, please contact Cosmetic Laser Dermatology in San Diego today!